It is important to properly seal tile and grout using a Tampa tile and cleaning professional to keep it cleaner longer, stain free, and sanitary. 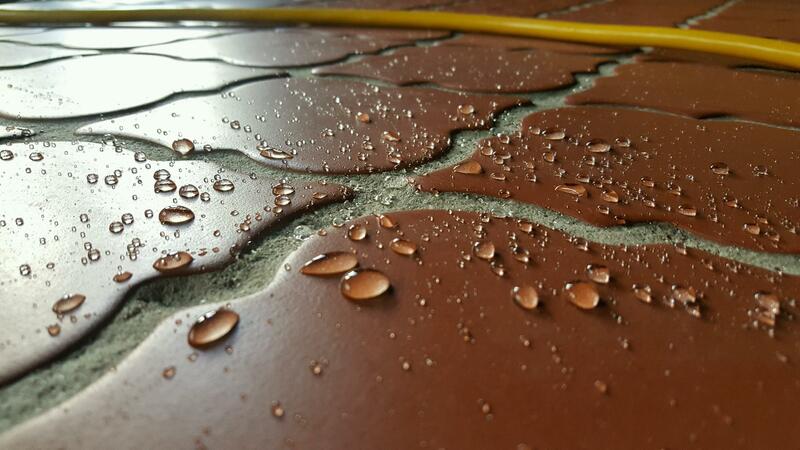 Grout is an extremely porous material that can hold and absorb dirt, mold, mildew and bacteria. Sealing your grout will protect it from these contaminates allowing you to maintain it easier and keep your grout cleaner longer. You should seal your grout 72 hours after it has been installed and you should also seal your grout periodically for the life of your tile installation. Also most stone tile surfaces should be sealed at least as often as grout, if not more depending on the foot traffic. This includes porous stones like travertine, limestone, marble and sandstone. There are literally HUNDREDS of different types and brands of sealers. The most important aspect of sealing is using a proven and appropriate type of sealer for the surface that is being sealed. 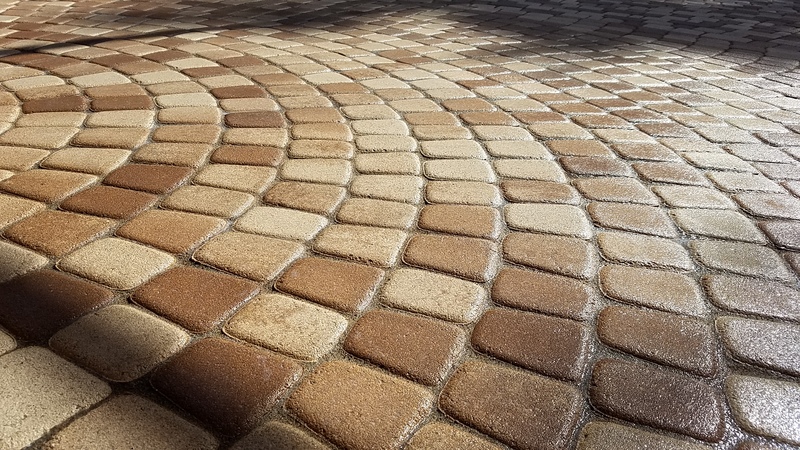 The result of using the wrong sealer can cause the sealer to be ineffective or cause damaging results to the surface itself. It may cost more upfront to have a professional perform the sealing, but this will save you money and time in the long run. Deep cleaning your grout with strong alkaline and acidic cleaners can break down the sealers in your grout so you should always reseal your grout after you deep clean your tile and grout. 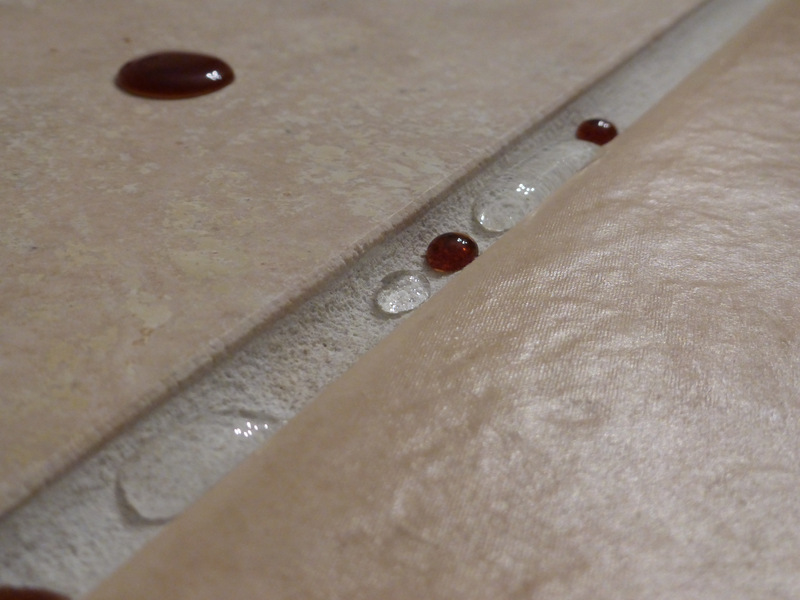 Grout sealers will also break down over time so you should try to seal your grout at least every 3-5 years. You should always have a professional Tampa tile and grout cleaning company deep clean the area before you seal your grout. You do not want to seal in any dirt and contaminates in your grout that will make this dirt even more difficult to clean if it is sealed in the grout. Our sealer comes with a 2 year stain free warranty.